Paula is Director of Training at Professional Development, and specialises in tailoring programmes to meet the specific business requirements of organisations in every sector. With over 16 years of management and training experience, Paula has held senior positions across a range of business areas including Project Management, Lean Six Sigma and Supply Chain Management. 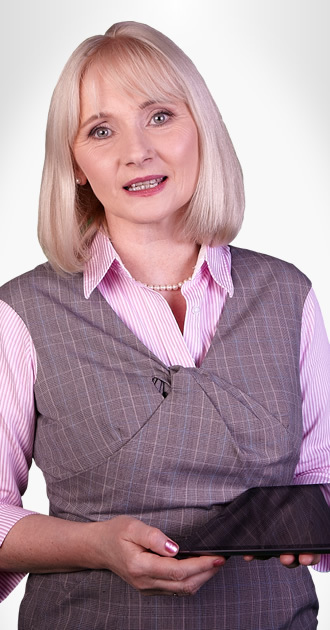 Paula has driven organisational change in highly competitive markets and implemented both change management and performance management techniques successfully in her roles.